Getting a replacement for your car key can be very expensive. Car dealers tend to charge an arm and a leg for a chip key replacement , and the process can take quite a while. 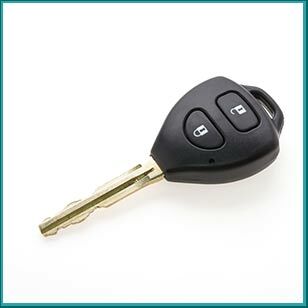 Alternatively, car owners in Atlanta, GA can get car keys cut from Atlanta Locksmith Services. We can make precision-engineered duplicate keys for you cheaper and faster than a dealer ever could. Our service has been making keys for a decade in the local region, so you can trust us to do the job to your satisfaction. 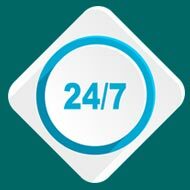 For chip key replacements , call us now on 404-965-0897 !